A sample music video skit filmed around downtown San Diego. Same-day edit video from a wedding at Paradise Point and St. Therese of Carmel in San Diego. Same-day edit video from a wedding at Corpus Christi Church in Chula Vista and Admiral Kidd in San Diego. Wedding video highlights from a San Diego wedding at Founder’s Chapel and the Bristol Hotel. Highlight video from a wedding at L’Auberge in Del Mar. Same day edit wedding video from a wedding at St Gregory Catholic Church in Scripps Ranch and the Admiral Kidd Club in San Diego. 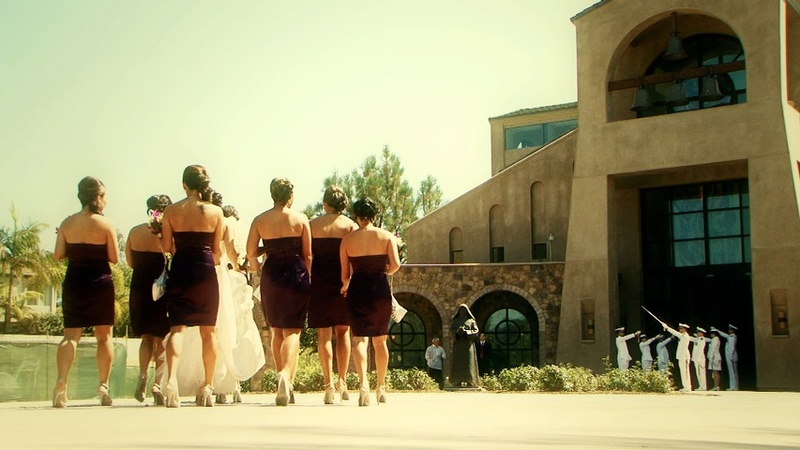 Wedding video highlights from a wedding at Pechanga in Temecula, CA.